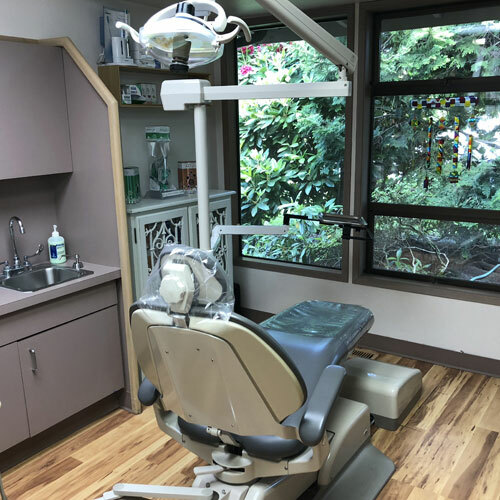 Dr. Thomas Knight, Dr. Elizabeth Criswell and their staff have been providing out- standing dental services to the Bainbridge Island community for many years. 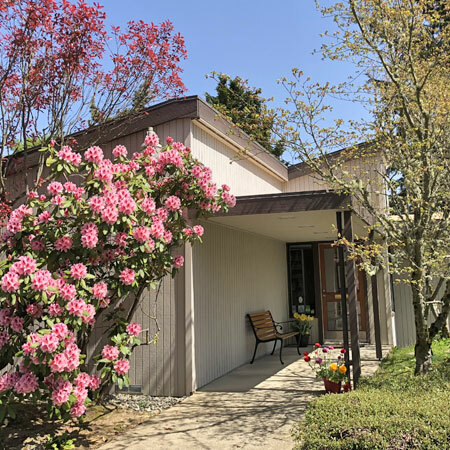 We are located near downtown Bainbridge and are convenient to all residents of North Kitsap County, or an enjoyable Ferry ride from Seattle – if you’re up for a little exercise, walk to our office from the Ferry terminal. 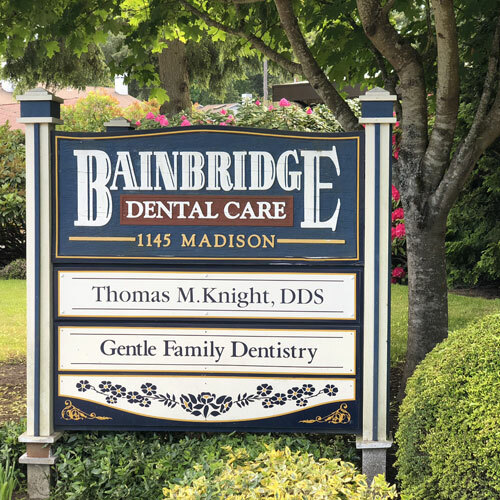 It is our sincere goal to effect all those who come in contact with Bainbridge Dental Care in a profoundly positive way. We know that a person’s appearance can dictate how they interact with the world around them. We consider ourselves privileged to be a part of the solution for an improved self image in all our patients. We really do care about you, and will do everything we can to make you feel comfortable and well cared for. We offer free dental consultations if you have general dental questions, or need a second opinion. It is our goal to promote happy, brighter and more confident smiles in all whom we serve. Meet our friendly and gentle dentists as well as and our highly trained, kind staff. 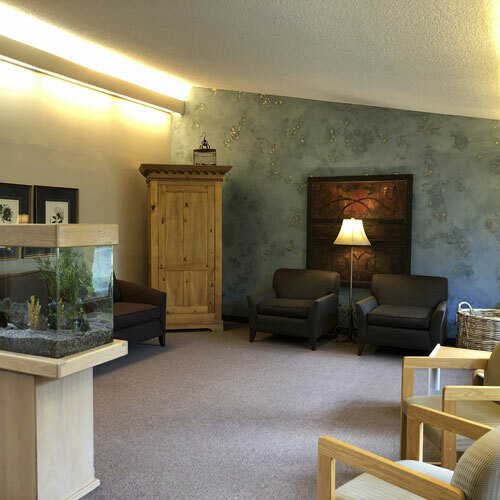 Preventative, cosmetic, emergency and family dentistry on Bainbridge Island. Please get in touch with us to schedule your first or next appointment. Dr. Criswell, Dr. Knight and the team at Bainbridge Dental Care, they simply the best on the island. Professional, personable, and talented are just a few words I would use to describe Bainbridge Dental Care. No one enjoys going to the dentist, but somehow I look forward to going and I know I am in good hands.